Congratulations on the new site, Ellie Rose! Interesting blog, too! There are Fanfic films, as well as novels, by the way – Clueless, for instance, is based on Emma. And of course Bridget Jones’ Diary. Both the novel and the film are based on Pride and Prejudice. My writing friend Barbara Silkstone has just issued the third of a series, Mr Darcy’s Secret, based on (guess) yes, Pride and Prejudice. And all of these examples are actually sold and earn their authors money – so why not go for that? No need to give your work away free, if people like it! Thanks for your comment, Gerry. I’m glad you like the blog. I’m aware that films and comerical novels are based on other literary works. The post I’ve linked to at the bottom of mine discusses that very thing in detail. 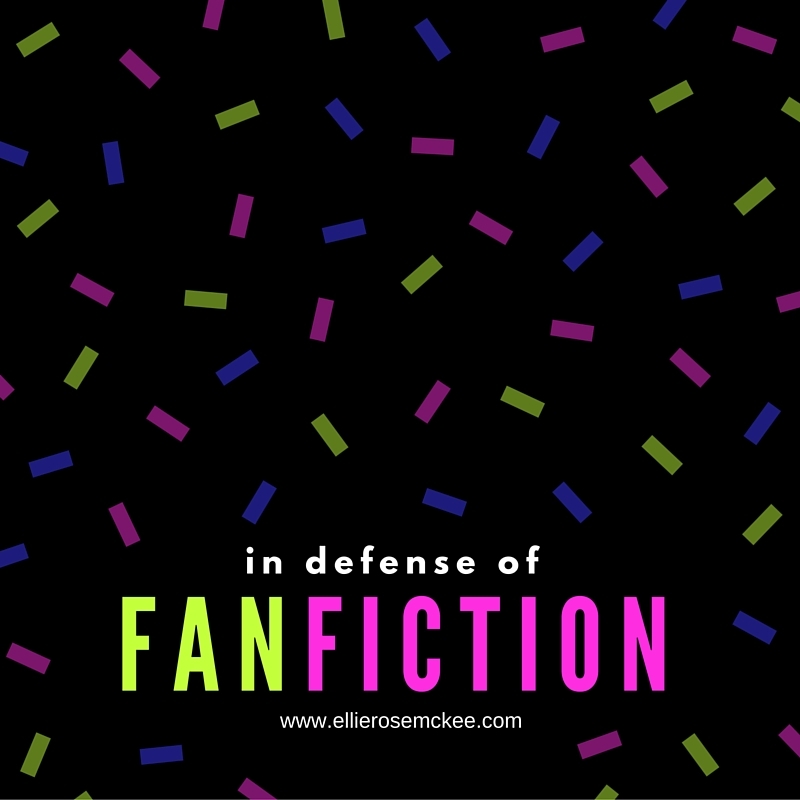 But that fact remains that a lot of fanfiction falls into a gray legal area. In order to avoid being sued for copyright infringement one either needs to base their content on something that’s now considered public (by the fact that it was written so long ago, by a person who is no longer with us, such as Pride and Prejudice) or change the story (names of characters and places being the least of this) that it barely resembles what it first started out as. A lot of my own fanfiction is based on Buffy the Vampire Slayer, abiding by the rules of that specific universe, so in order to get out of copyright I fear I’d have to re-write so much that it’s just not worth it. Not when I can focus on my “original” stories for profit.